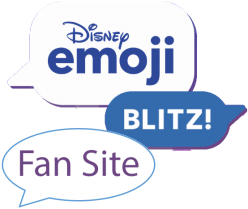 Emojis based on characters from from Disney’s 1941 movie, Dumbo. 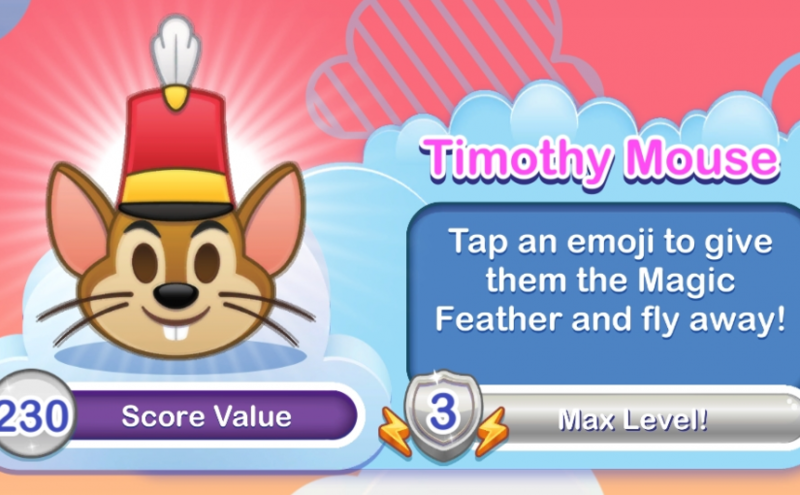 Dumbo flies up the board, clearing emojis! Hold on to your magic feather and behold as Jumbo Jr. (A.K.A. “Dumbo”) takes flight across the board. The best part: Dumbo works for peanuts!